Most individuals tend to use different names or choose to not to use them on the internet. Any choice can have a negative or positive opinion. Most people conceal their identity for the purpose of online privacy and security. 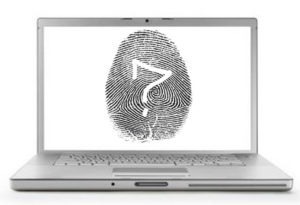 Internet anonymity is a state at which person chooses not to use any name while pseudonymity is a state where one disguises his or her true identity by using a false name. Many people confuse the two thinking they are the same, but there are significant differences in them. Below is the apparent disparity between internet anonymity and pseudonymity. Internet anonymity pertains to users’ interaction on the internet that protects their identities from being shared with another user.Anonymity is often used to protect the privacy of individuals.It requires an individual to deal with other entity that does not need any personal identification profile. Even at the time of dealing, the entity should not identify the individual at all. The users remain anonymous in their accounts. Anonymity lacks individuality in it. It can be termed as being without a name or with an unknown name. To gain greater protection of anonymity, some online users utilize several methods to make identification more difficult such as using VPN and Tor. Pseudonymity is a state of disguised identity.It is a state where an individual hides his/ her real identity by using a false name or “pseudonym”.Some examples of pseudonyms include pen names, nicknames, screen name, and others. 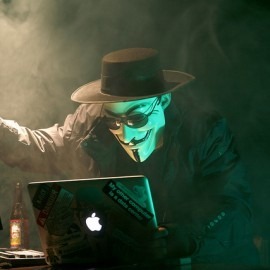 Pseudonyms are widely used in social networks and other virtual communication.Unlike in anonymity, your own information can be assessed even if it might not be having the true information about you in it.Pseudonymity does not guarantee you full concealment of your identity but just a mask to cover yourself.